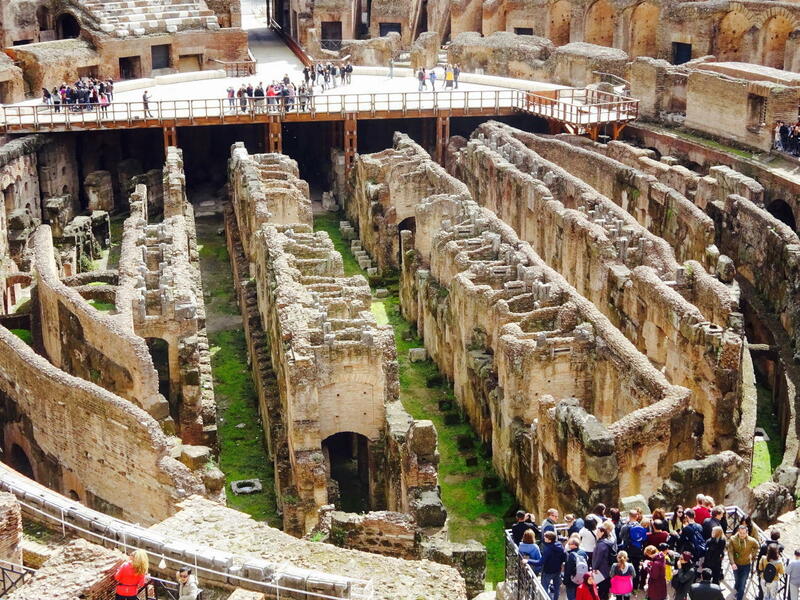 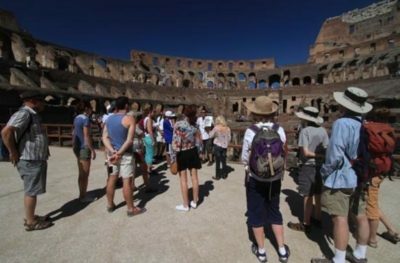 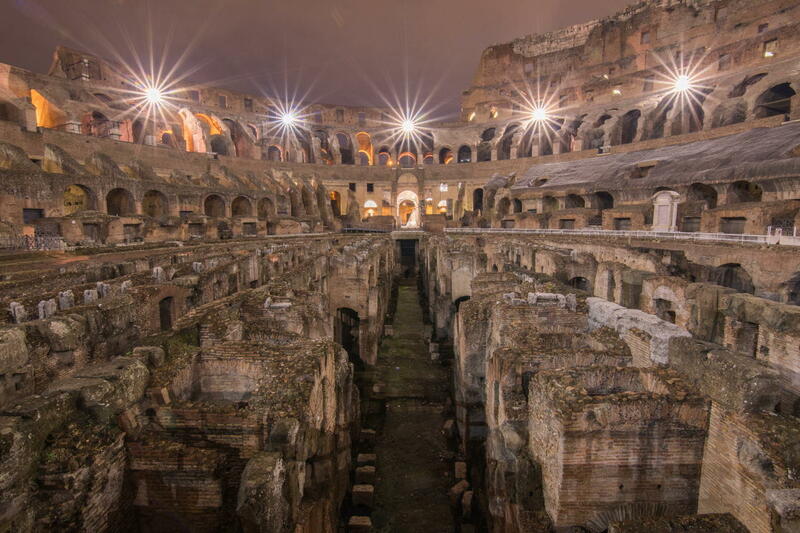 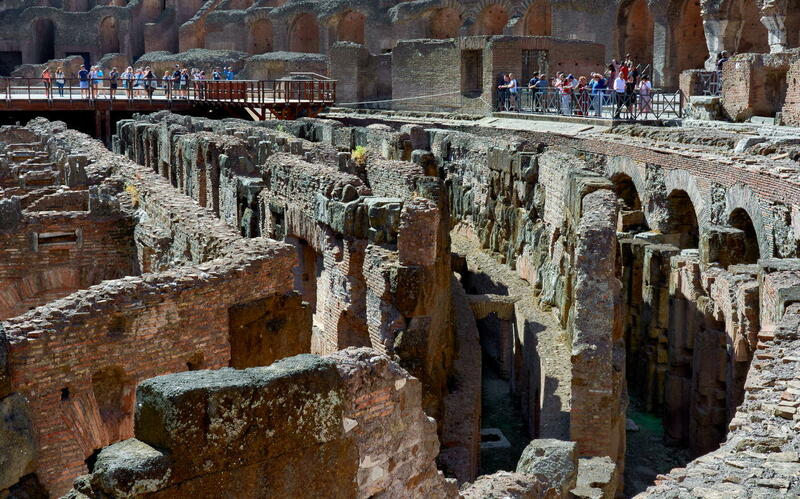 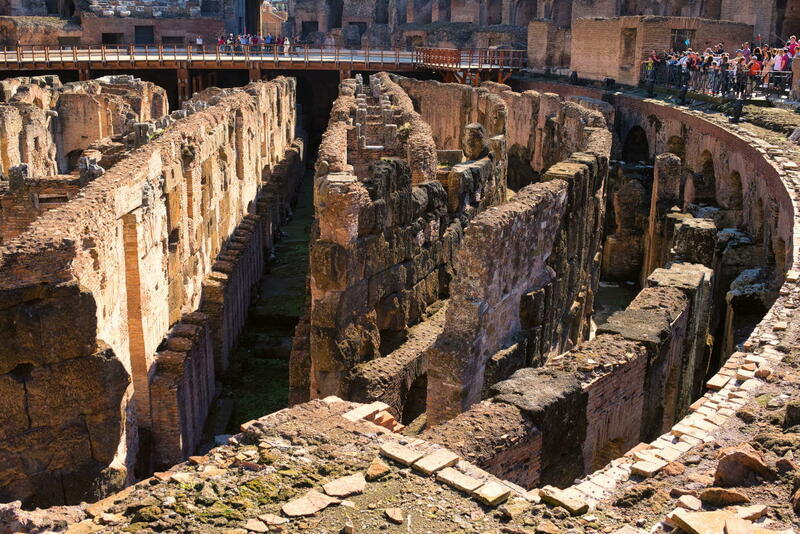 Hypogeum is the substructure of the Colosseum. 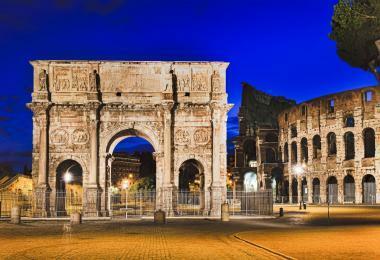 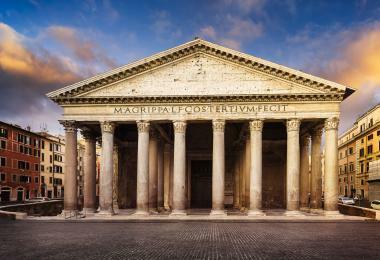 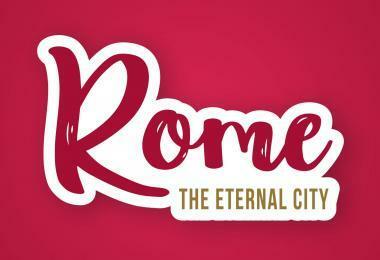 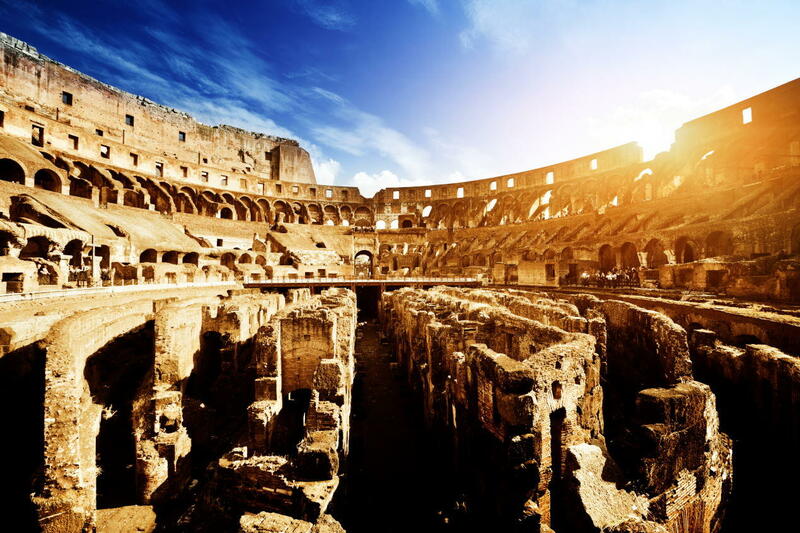 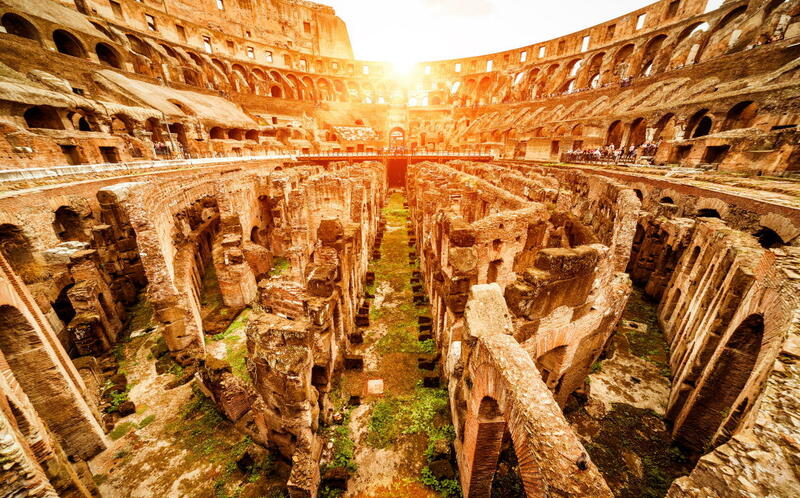 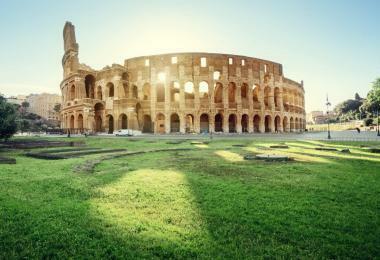 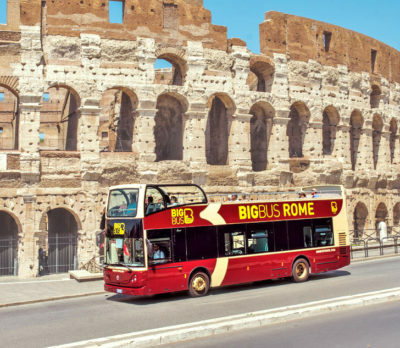 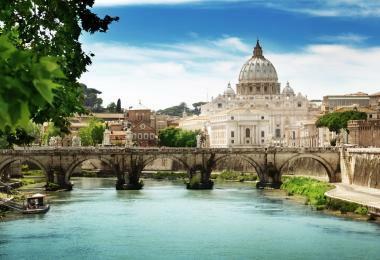 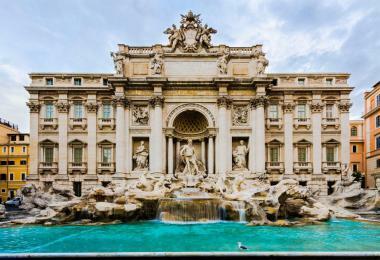 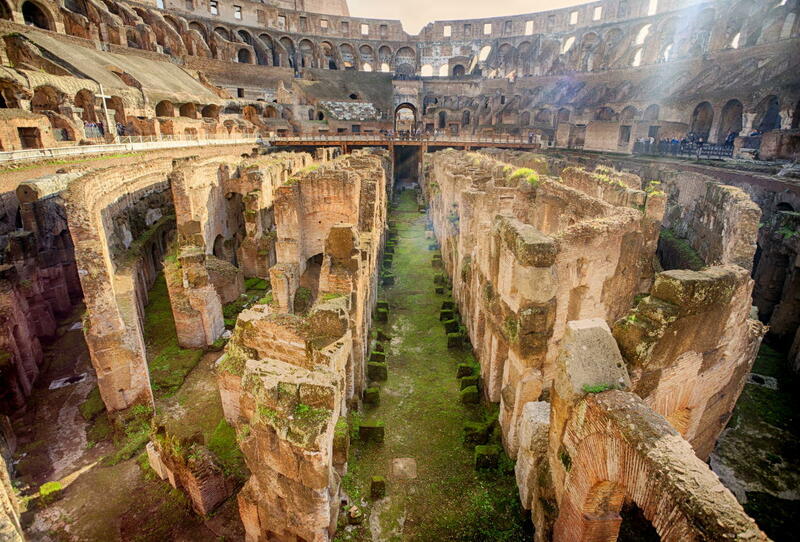 It was built approximately 10 years after the inauguration of the Colosseum by Domitian. 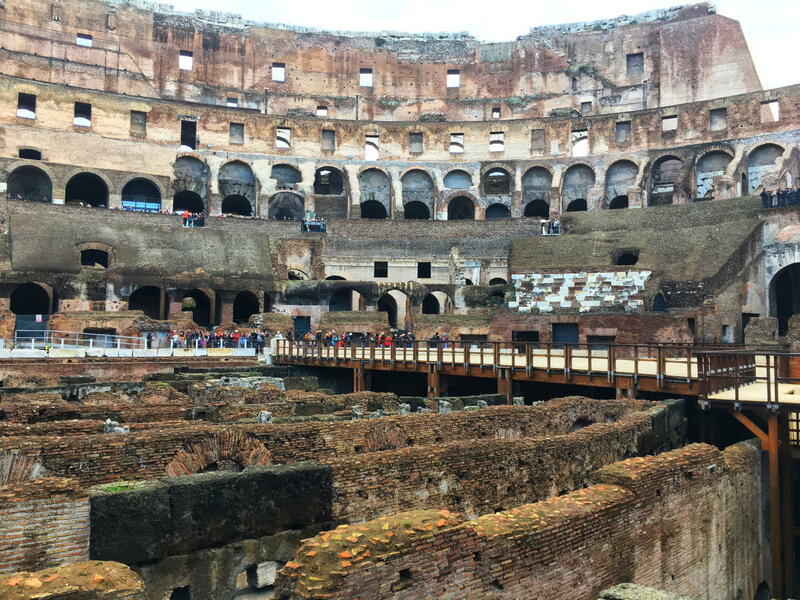 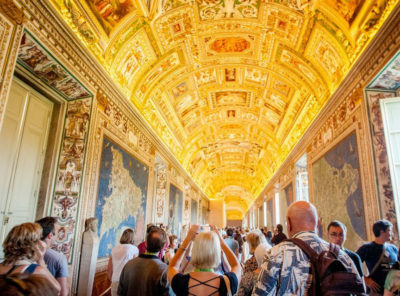 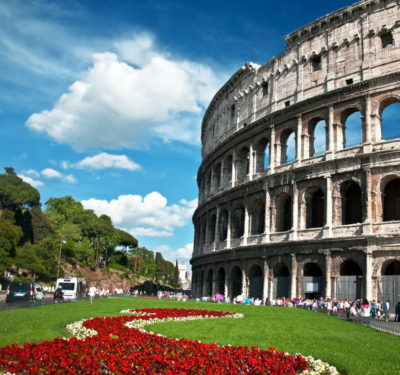 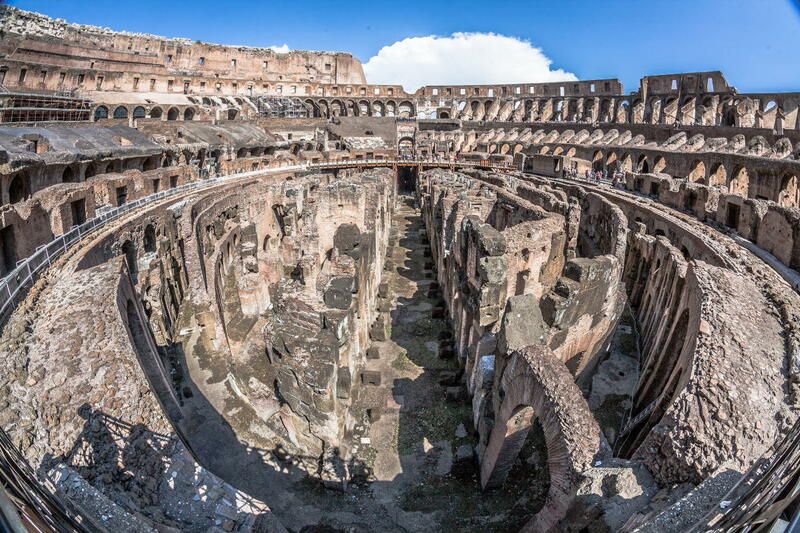 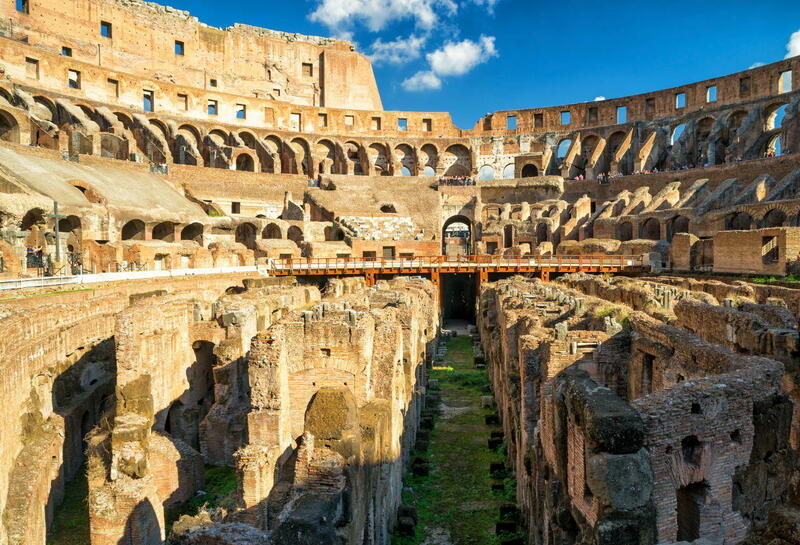 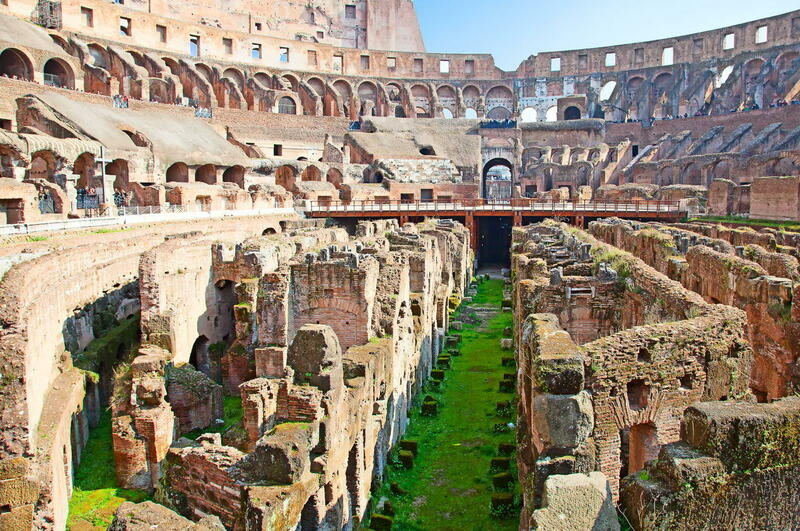 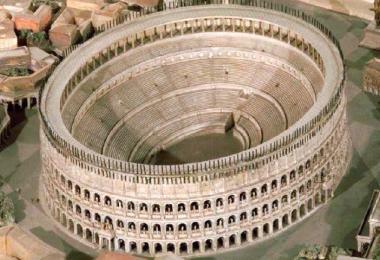 Because the Colosseum had housed naval battles before, it was built later. 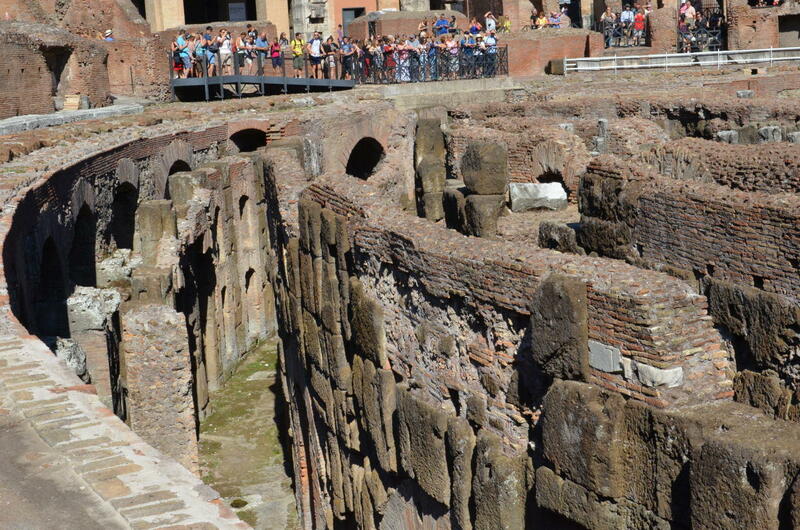 The structure was built in masonry and included a system of tunnels with two major corridors. 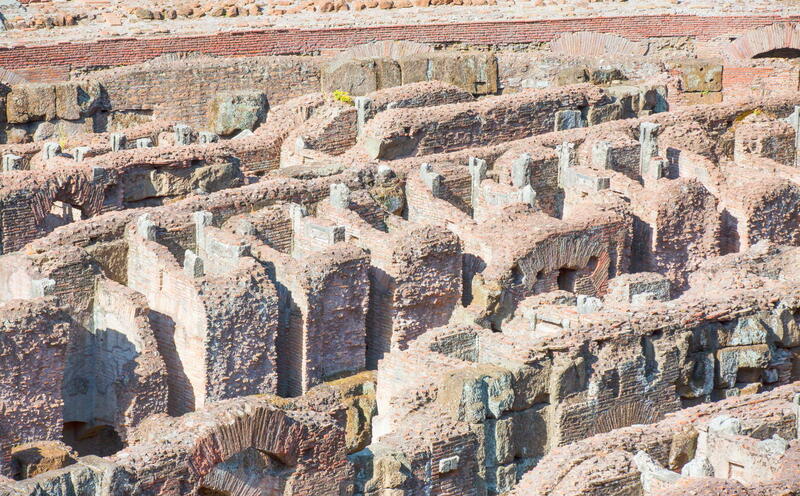 There were rooms without windows and air circulation which made the work of hundreds of slaves more challenging. 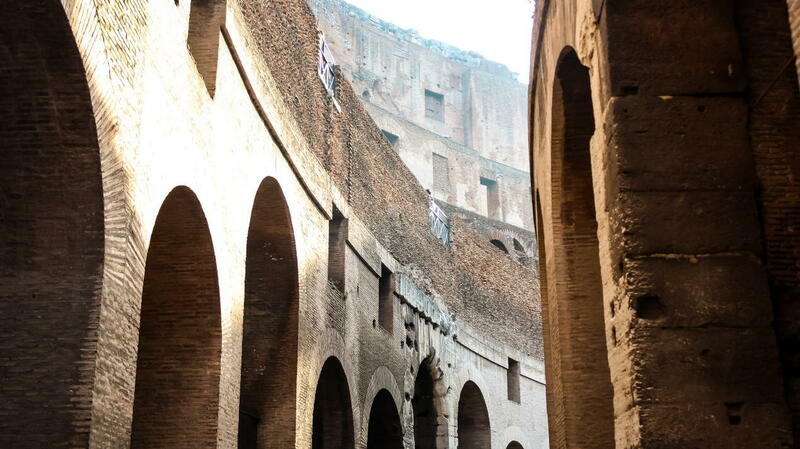 the slaves were the staff that kept the hungry wild animals there lifted them with winches to the arena. 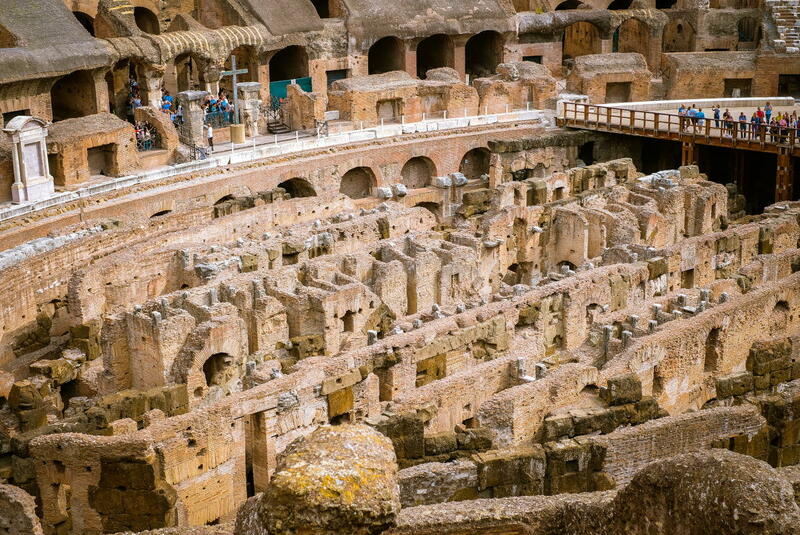 The animals weren’t the only ones who fought for their lives. 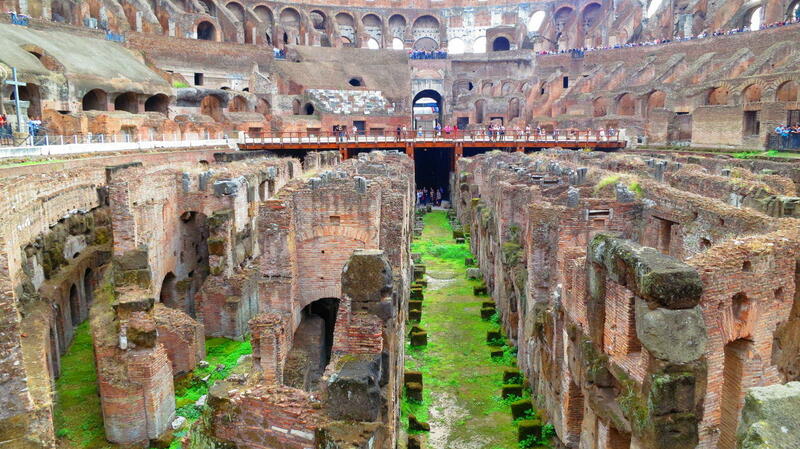 There were also rooms for gladiators. 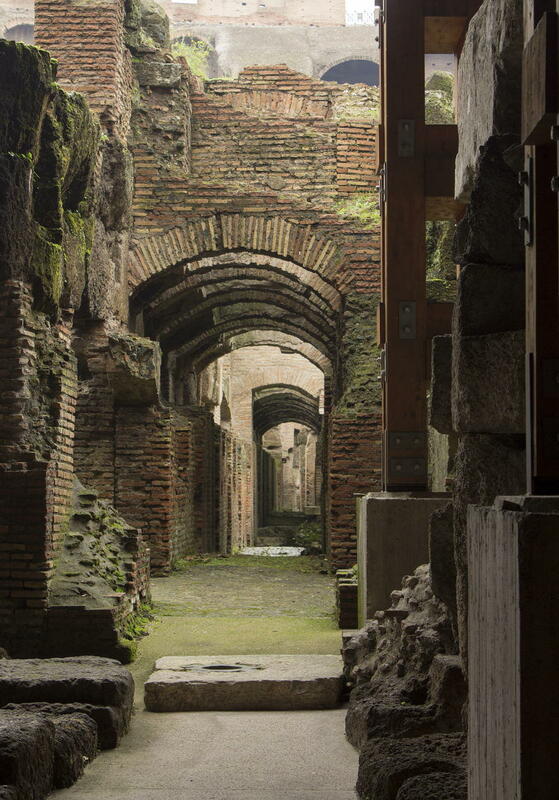 The Ludus Magnus, a door closed now was connected to the gladiator barracks. 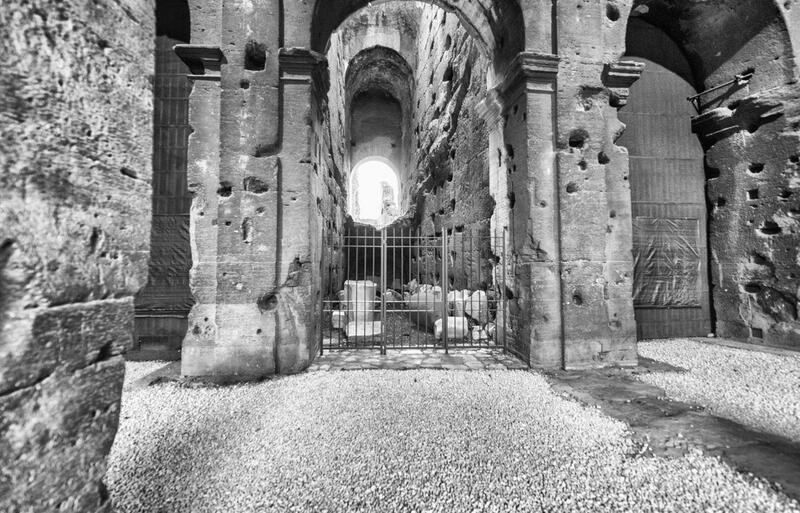 They were trained there and prepared for the flights. 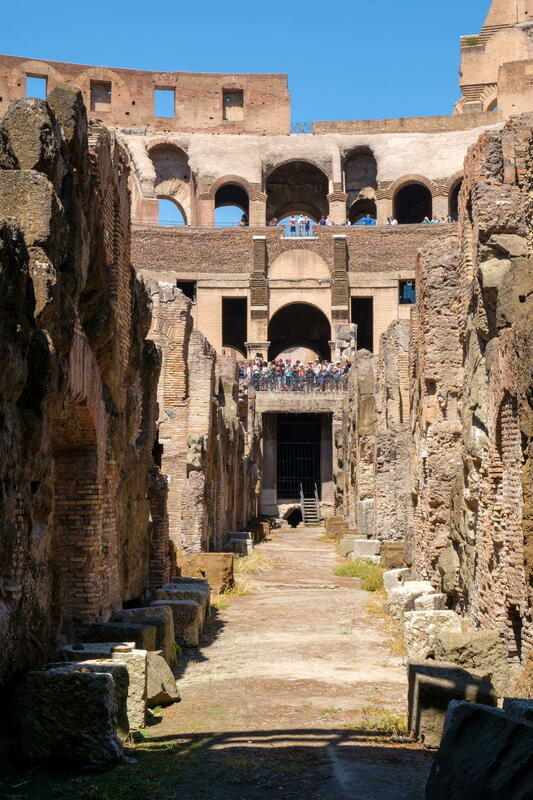 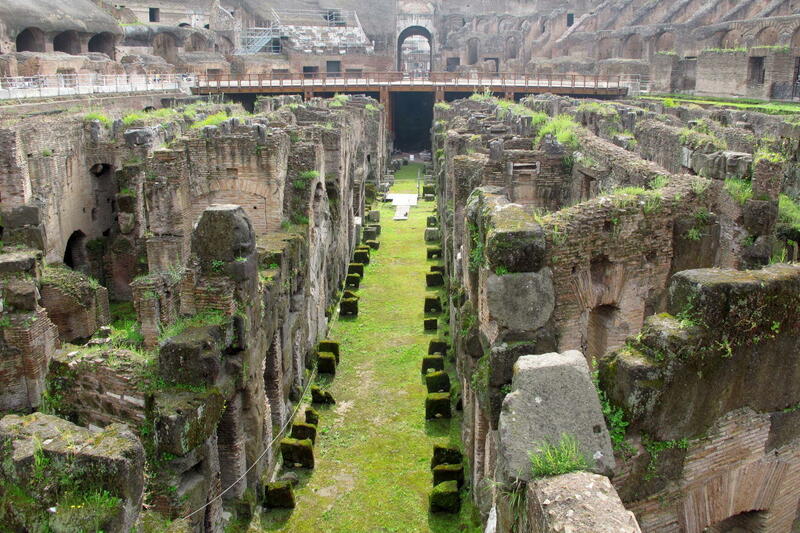 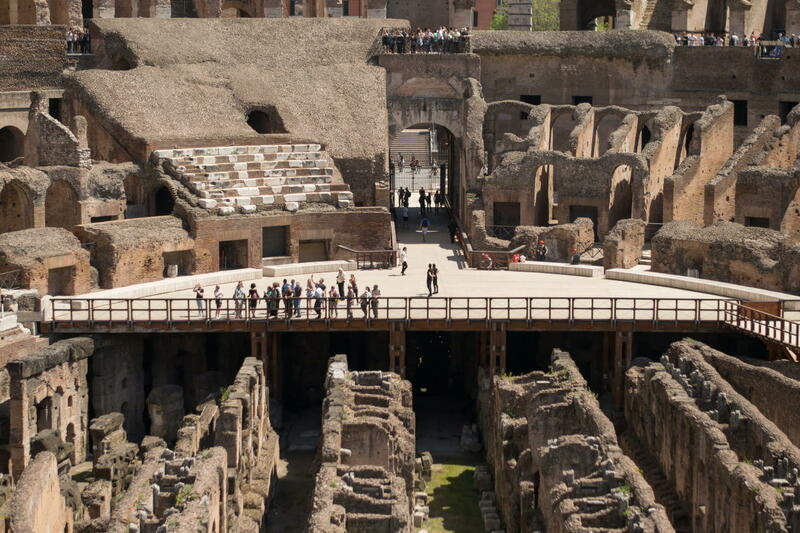 Then they would enter from ‘Porta Triumphalis’ gate to the arena with wooden elevators. 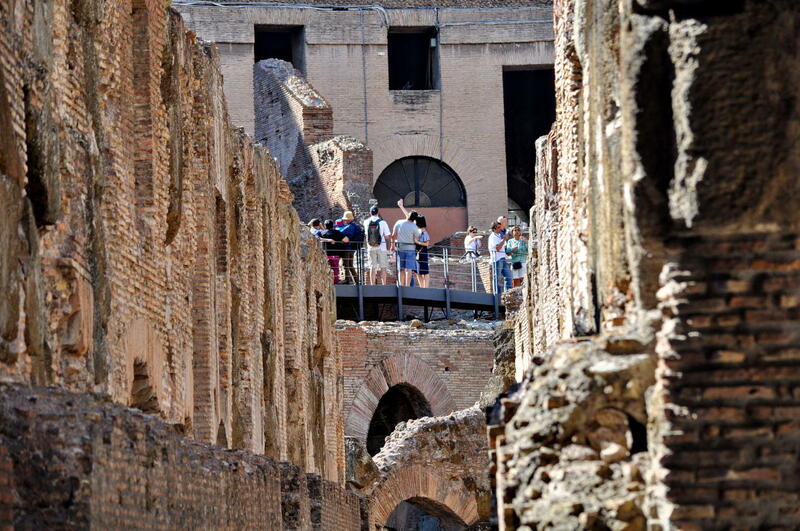 They also got medical treatment after the fights since they didn’t want them all to die each time. 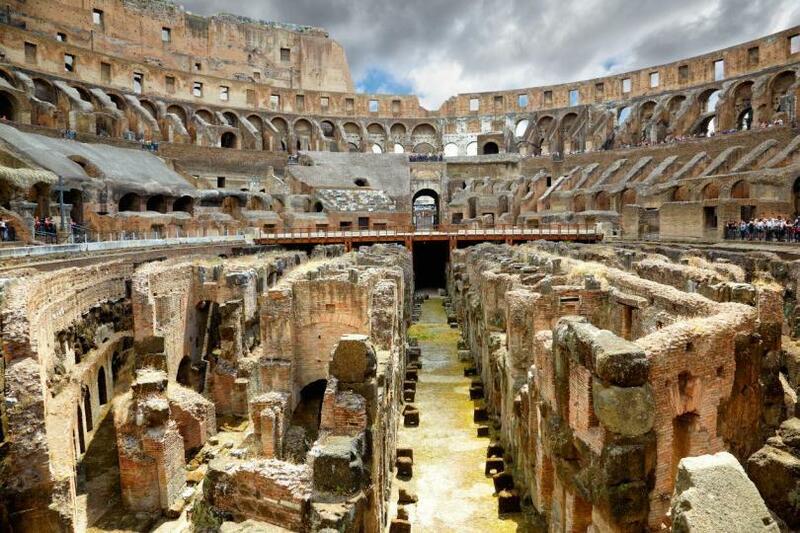 However; they would also take security measures to prevent the Gladiators rebel like Spartacus. 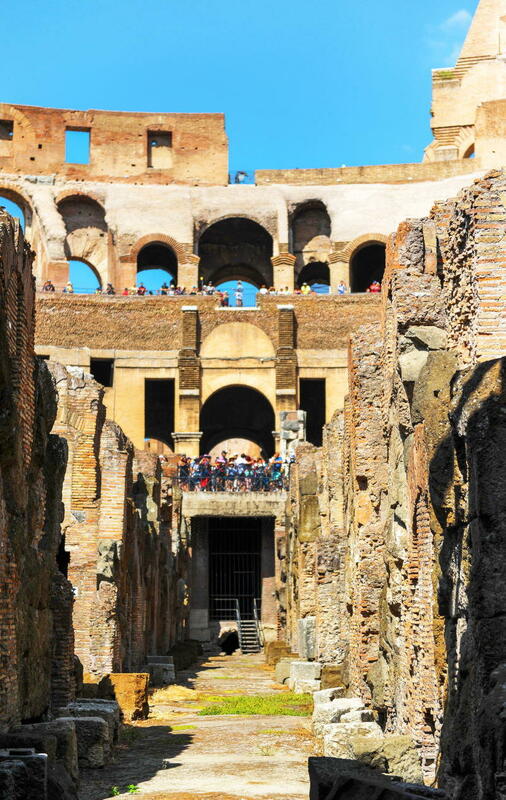 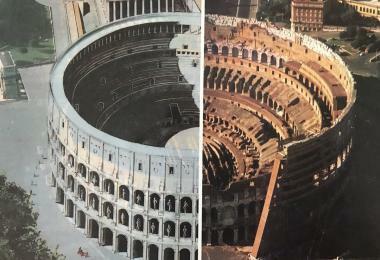 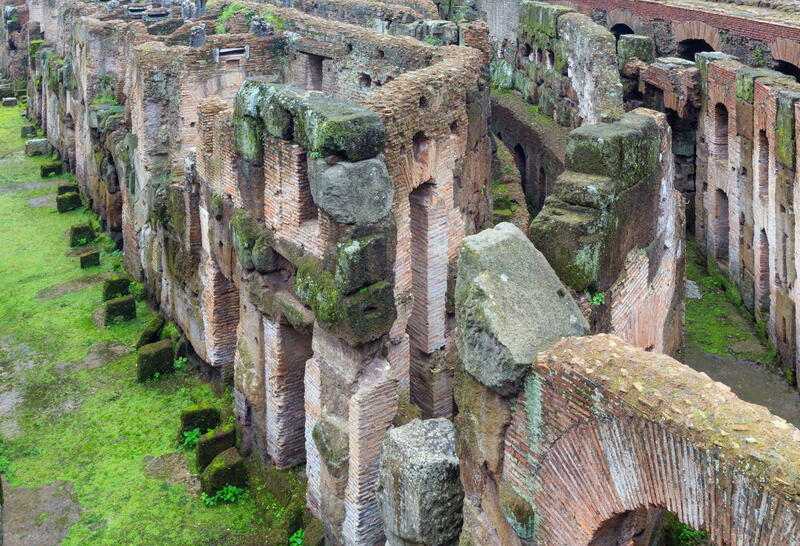 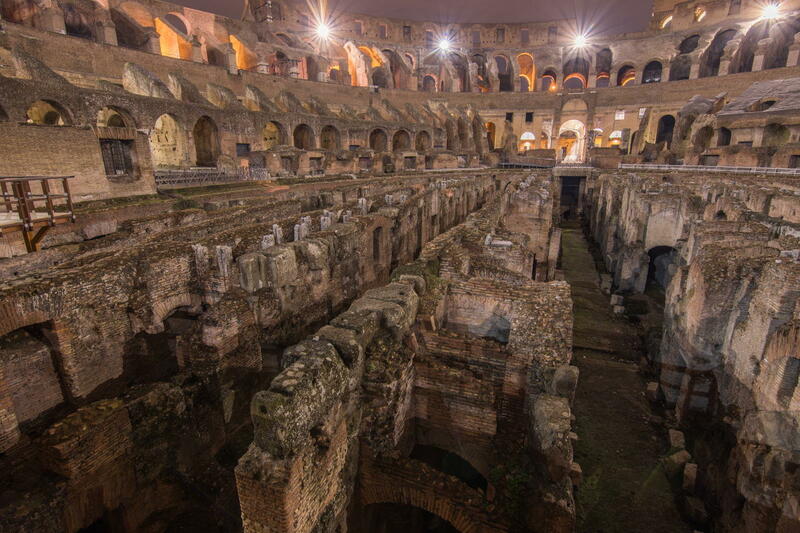 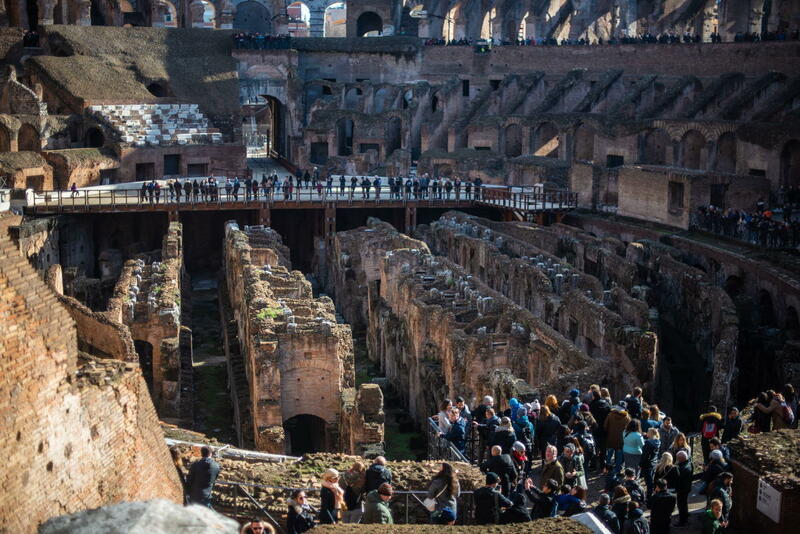 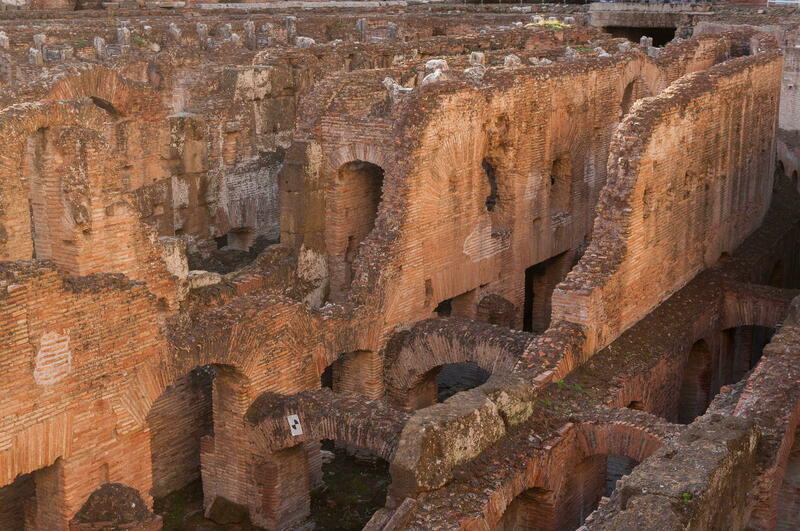 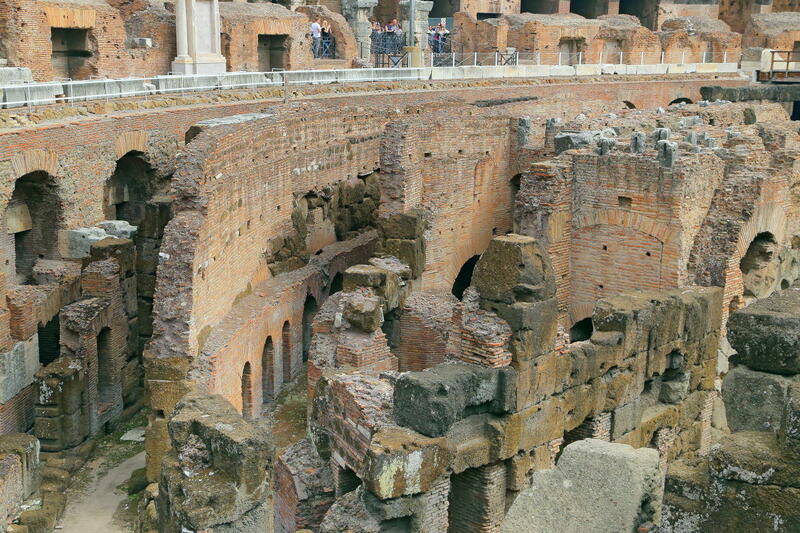 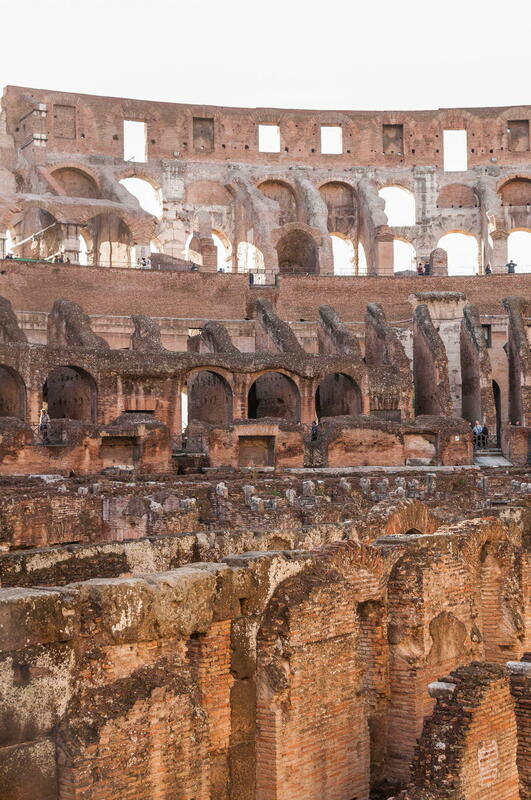 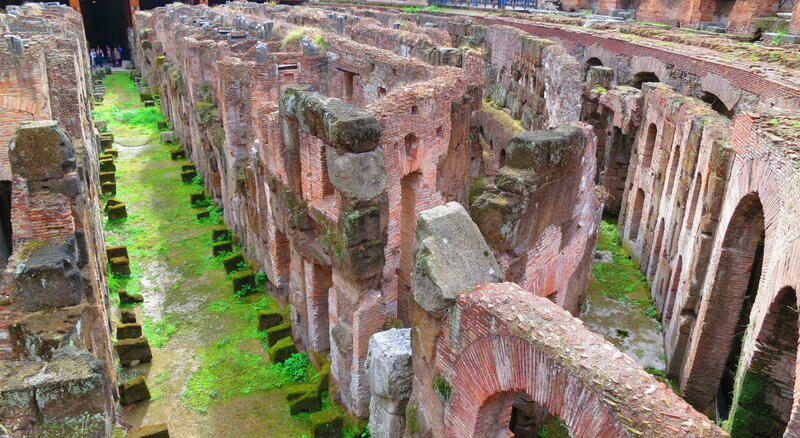 The excavations on this part of the Colosseum started at the end of the 1800s and mostly after the 1930s. a. Saniarium: The place where Gladiators took medical care. 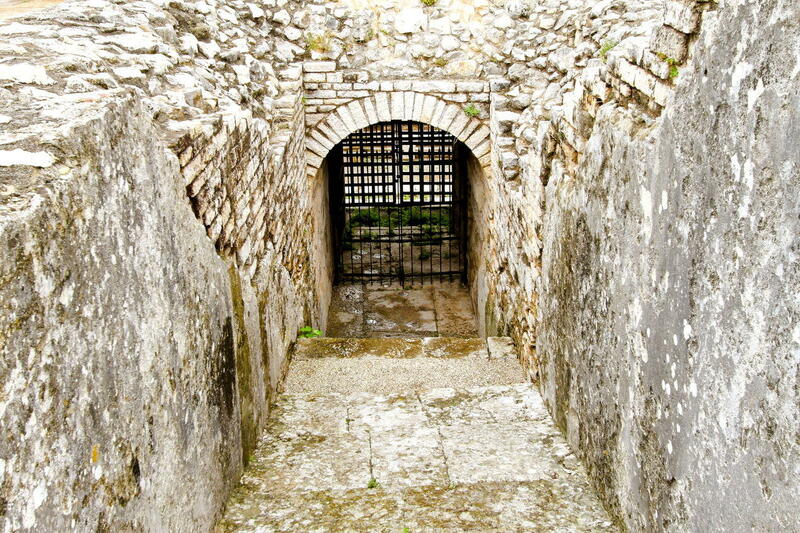 2-The Libitinarian Gate-The Gate of Death: the tunnel where dead gladiators were taken outside. 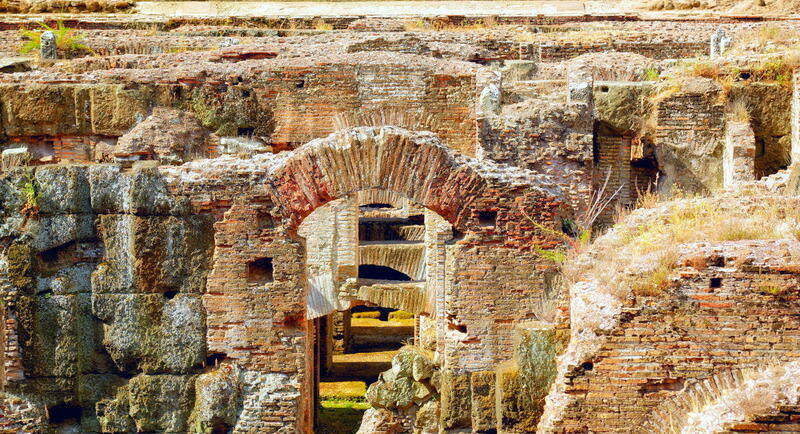 a. Spoliarium: the place the armors of the dead galdiators were taken off. 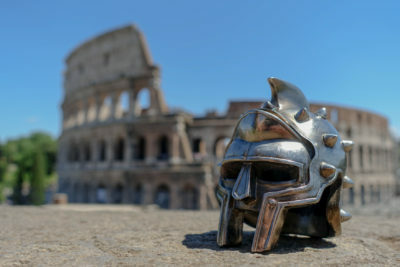 b. Armamentarium: the arsenal of the Gladiators. 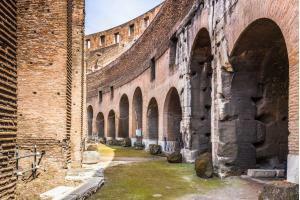 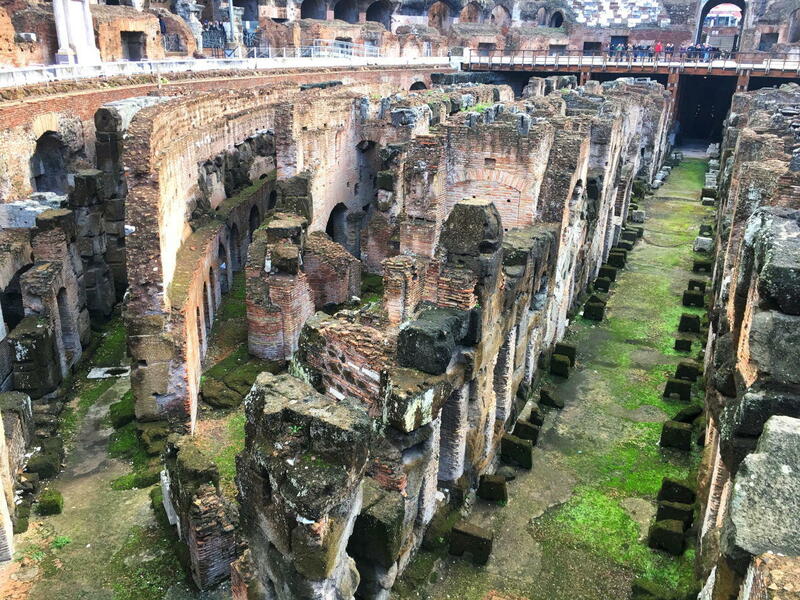 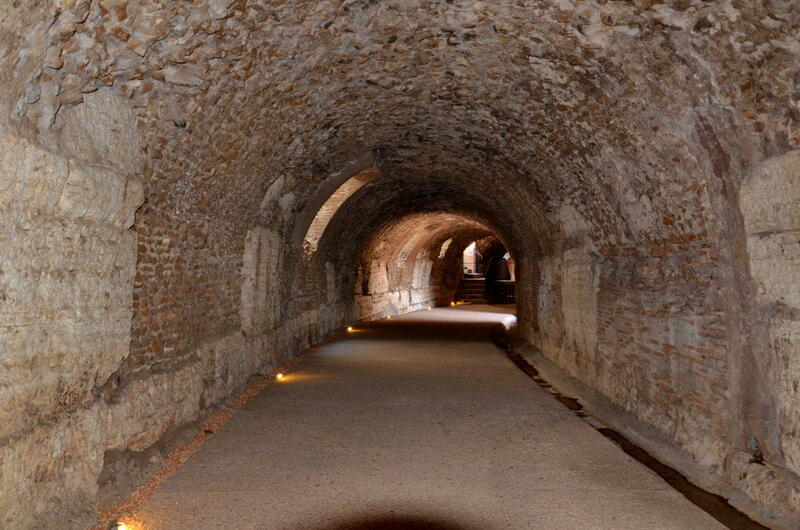 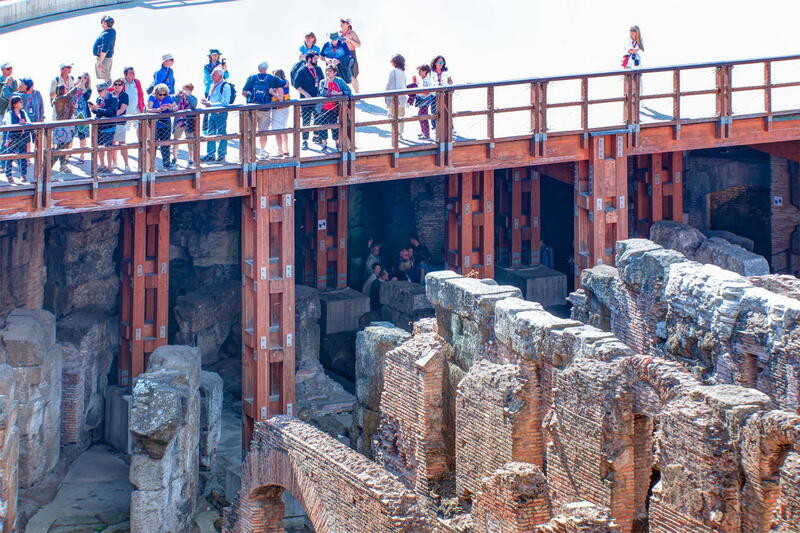 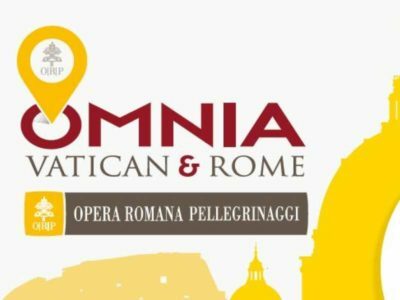 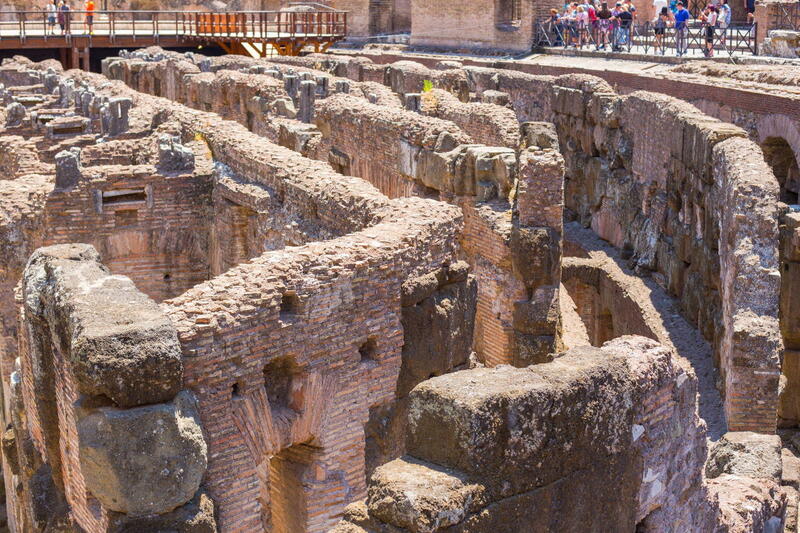 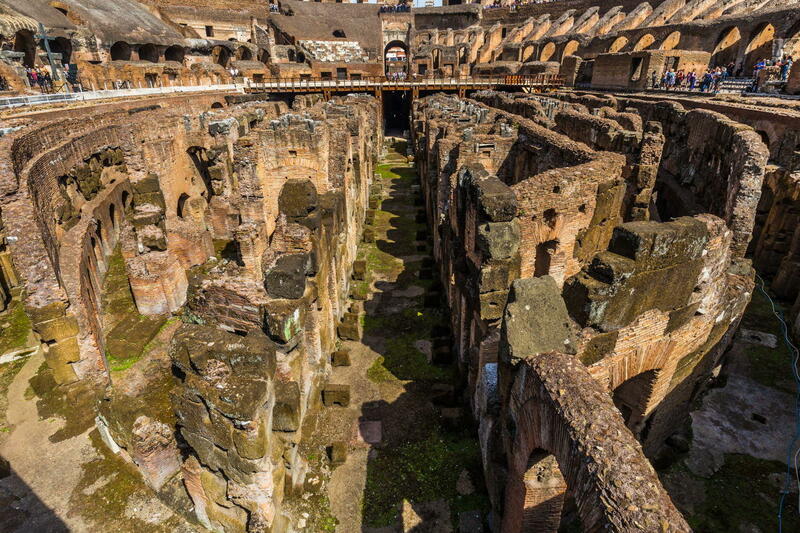 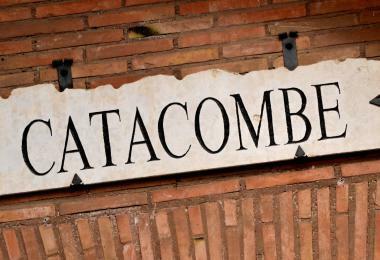 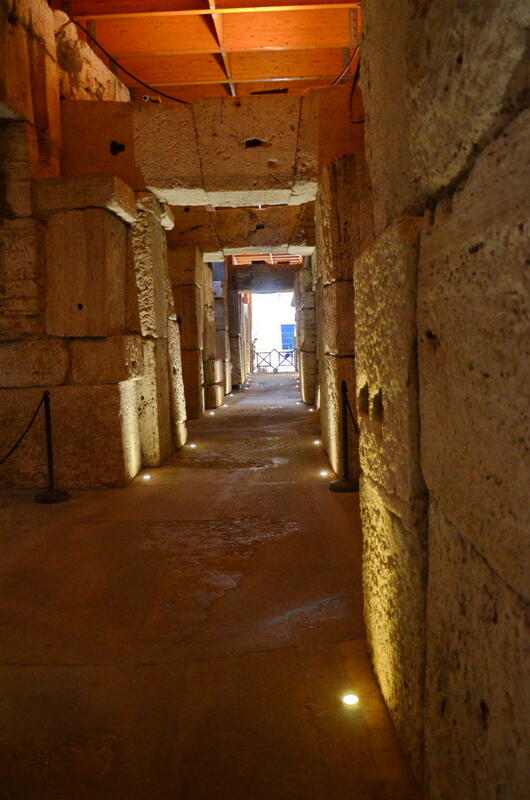 3-Passagio di Commodo: A special tunnel for Emperor Commodus who used this tunnel to perform in the arena. 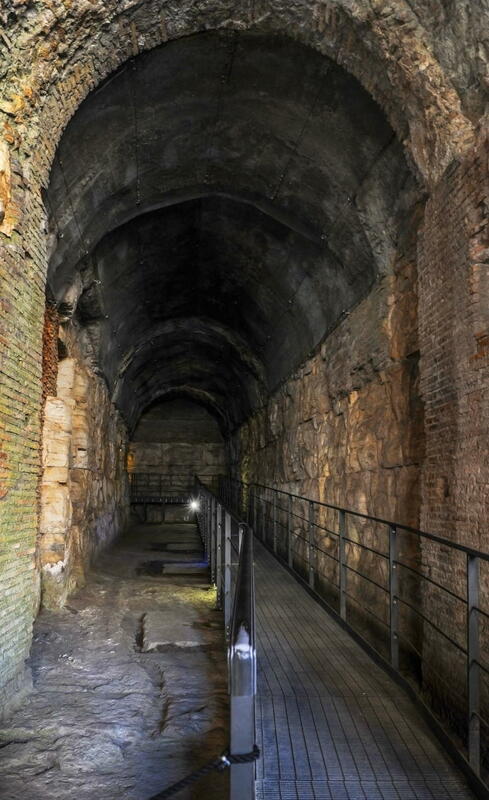 4-The fourth tunnel led to Summum Choragium: The place where the preparation for the shows took place.